After another successful Sunday Brunch Party, the Bay Street Biergarten is ready to do it all over again next month. 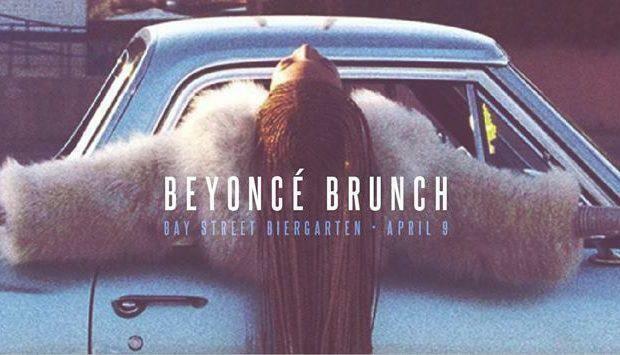 Hot on the heels of "Backstreet Brunch," the Garten will host the "Beyoncé Brunch" on Sunday, April 9th. The event will feature a special brunch menu, Bloody Mary's, mimosas, and DJ Natty Heavy on the turntables. Come prepared to dance as plenty of Queen Bee's music will be played. 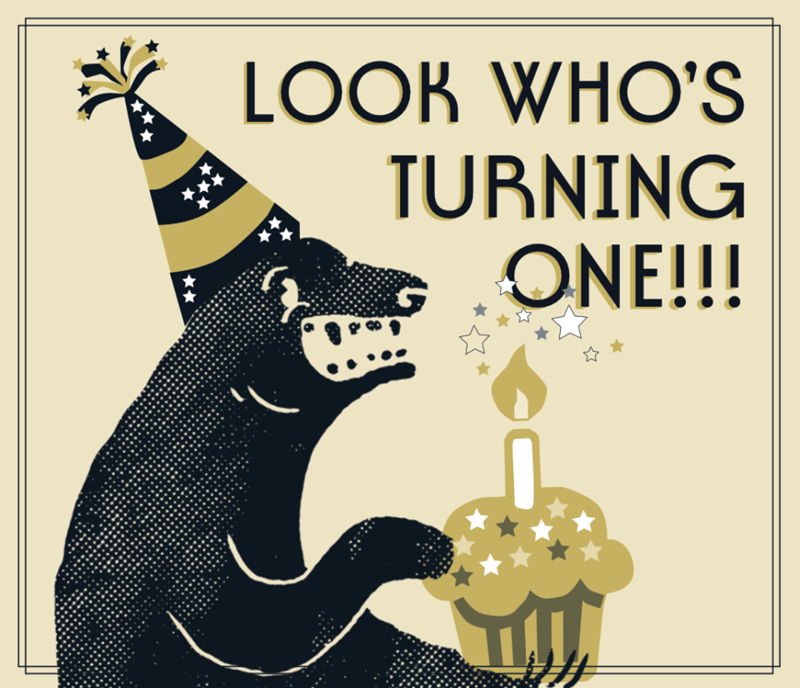 The fun starts at 11 am.